This year we will be featuring Cody Walzel’s “Breadheads”. 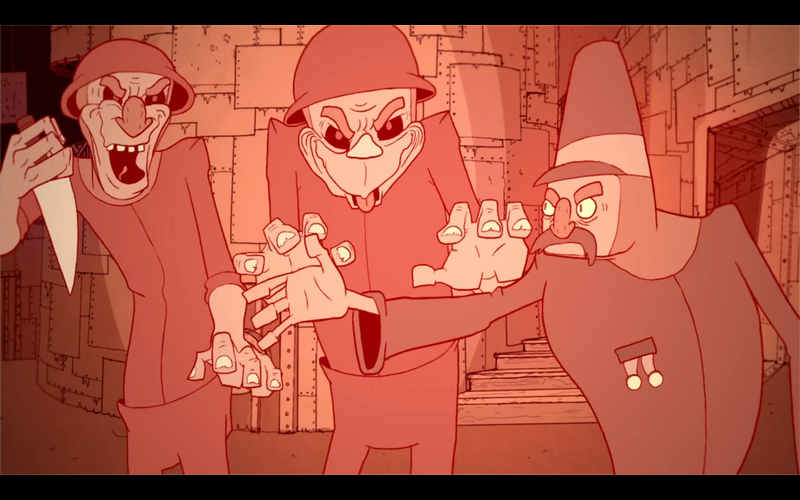 This beautiful and twisted short features starving soldiers who divide a measly last meal. Suddenly, they receive an unexpected knock on their door, only to find their sick allies at their base. When the refugees turn to bread people, the battle between hunger and humanity begins. 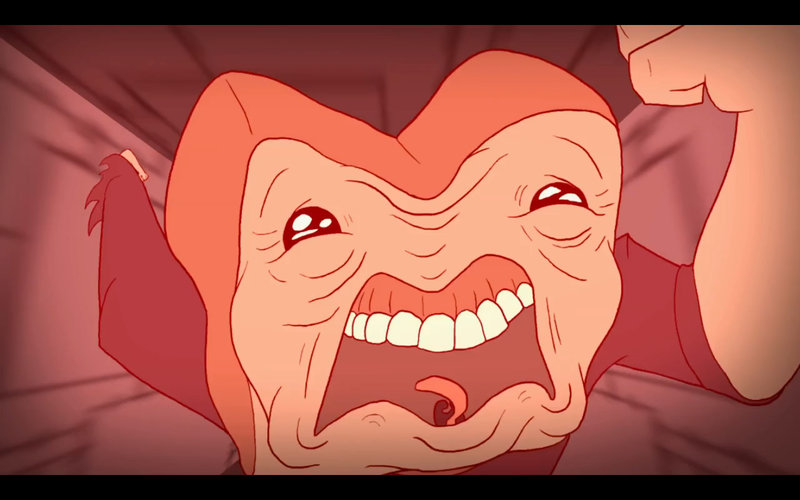 Painted in red, the animation explores morality and the strive for survival… What happens to these breadheads? Check out Cartoons Underground on 5 December at the Artistry to find out. Cody Walzel was featured on Cartoon Brew, Vimeo’s home page, and a number of online animation collectives. He has worked as a cleanup animator at Titmouse NY on Adult Swim’s Superjail, Disney’s Motorcity, and Dreamwork’s Turbo F.A.S.T. series for Netflix. He has also worked Augenblick Studios as an inbetweener on Comedy Central’s Ugly Americans, and a variety of animated TED Ed animated shorts. He currently works as an animator at Six Point Harness in Los Angeles.